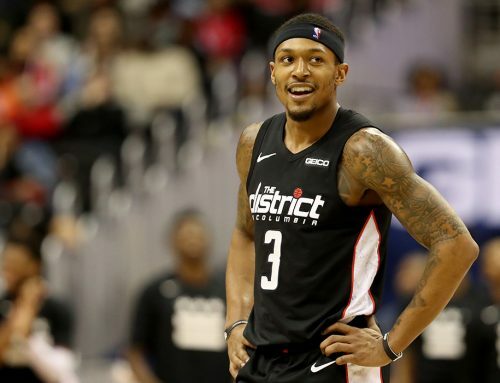 Bradley Beal was named Eastern Conference Player of the Week by the NBA for games played from Christmas Day to New Year’s Eve. 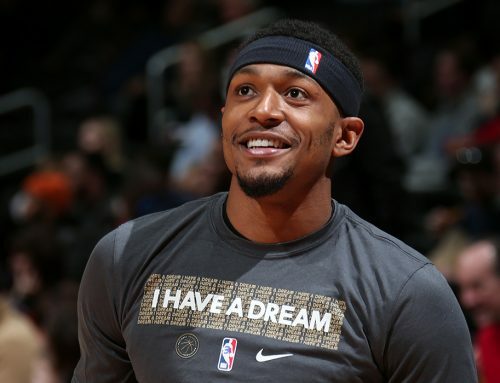 Beal averaged 26.3 points, 6.3 rebounds, 3.8 assists, and 1.5 steals and led the Wizards to a 3-1 record last week. The Panda shot over 46 percent from the floor and 38 percent from three over the four-game span that included victories over the Boston Celtics on Christmas Day, the Houston Rockets, and the resurgent Chicago Bulls on New Year’s Eve. Not only were No. 3’s numbers impressive last week, but they came against stiff competition. The Celtics currently sit atop the Eastern Conference with a record of 30-10 while the Rockets trail only the Golden State Warriors in the Western Conference standings. While the Bulls’ overall record of 13-24 may look poor on the surface, they had won 10 of their past 12 games entering the matchup with Washington. The three wins are crucial for the Wizards as they battle for playoff positioning come April. Brad is finally beginning to earn league-wide recognition for his stellar performances this season. The weekly award may only be the first of numerous accolades coming The Panda’s way this season. BB appears to be on track to earn a spot in this year’s NBA All-Star game in Los Angeles. At least his coaches and teammates think so. “We’re very blessed, we have two guys in the backcourt that are All-Stars,” said head coach Scott Brooks. 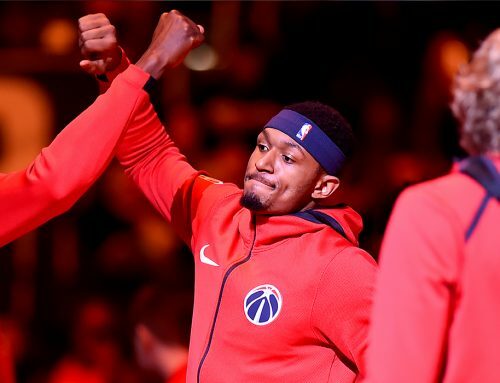 More importantly, Beal is focused on winning. He knows that the individual awards will come with team success and the goal of competing for a championship is more prestigious than any individual award. But, the individual awards show that he and the team are on the right track.